Reading develops your imagination and thinking. While reading, you imagine different events, characters, and places, this stimulates your brain activity and improves your imagination. Reading helps you to concentrate and stay focused. 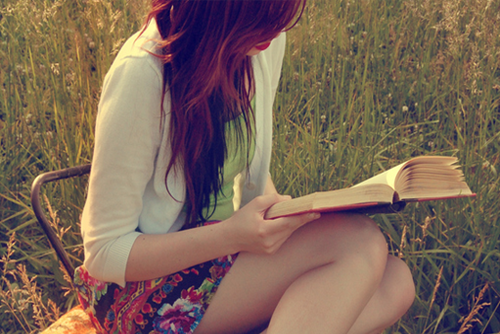 During reading process, a person stays concentrated and focused in order to not miss any details. In its turn, this helps you while studying. Reading improves your language skills. As you read, you learn new words and expressions. In such a way, you expand your vocabulary. Also when you read, you improve your writing skills as you remember sentence constructions and spelling of different words. Reading helps you to analyze the material and arrive to your own conclusion. Every person drawn his/her own conclusions after the book is read. It helps you to formulate your point, and this skill will be of great help during your college writing tasks. So if you still are watching a movie or TV show, switch it off and take a book from your bookshelf!